She calls it “Highway to School.” She is not a morning person or an excited-to-go-to-school person; she is certainly my daughter, though. Anyway, I was thinking about that as the current state legislative session convened in Little Rock. Gov. Asa Hutchinson announced that highway funding was one of his top priorities. No plan for something so vital is a bad thing. It’s not like this just popped up over the weekend. Highway funding has been a problem for the state for years and, still, none of the brightest political minds has an inkling of a notion of a plan? The problem, as has been talked about here and elsewhere for years, is that the state needs hundreds of millions more dollars to adequately maintain current roads and bridges and keep up with future needs. 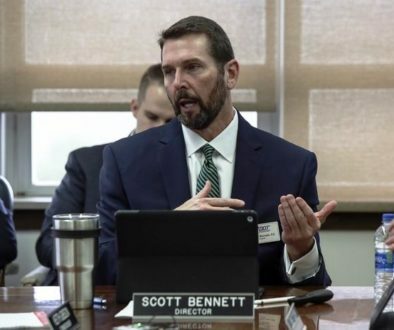 Last year Hutchinson said the number was $300 million to $400 million, and Arkansas Department of Transportation Director Scott Bennett went with the higher end. 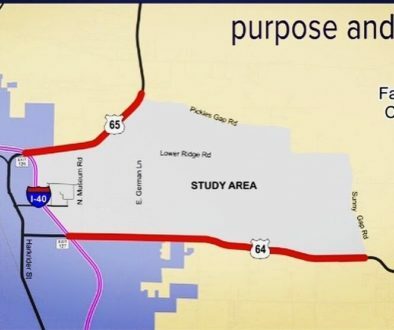 The Arkansas Good Roads Foundation released a report last year — based on research by the American Road & Transportation Builders Association — that used the figure $478 million. 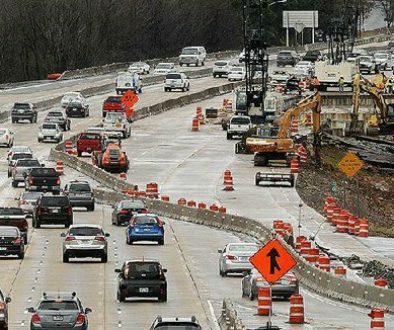 The last new money the state dug up for Arkansas highways was $50 million the governor scraped together in 2016 from existing sources. Hutchinson has said that with his plans for another income tax cut, that kind of scraping can’t be done anymore. The interesting part is that the Legislature is using the $478 million figure as the number to reach. If lawmakers read the Good Roads Foundation report, they would see that spending $478 million on roads would result in a $1.3 billion economic impact. That should be pretty self-explanatory to Arkansas Business readers. Spending money on infrastructure results in people working on infrastructure, which results in more jobs, more tax revenue from income taxes, sales taxes, etc. It’s not a stretch to say that spending the money would pay for itself, without even having to ask Mexico to do it. 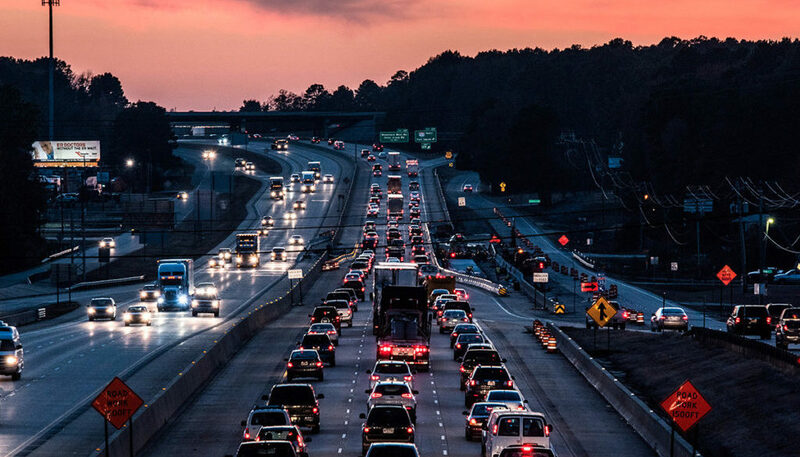 There has been research done that shows that better infrastructure cuts down driving times, pollution (from cars idling in traffic jams) and vehicle maintenance costs because cars aren’t being jolted by ruts and potholes. I remember years ago driving on Interstate 40 between anywhere and anywhere else in Arkansas, and the right lane was god-awful with the ruts from 18-wheelers. So everyone else drove in the left lane and driving was a pain in the you-know-what. Now I-40 is in much better shape. Does anyone think about that and regret whatever nickels and quarters they personally paid to help get that done? I am heartened. Hutchinson and current political leaders Jim Hendren, Matthew Shepherd and Keith Ingram seem to understand the need for a funding solution. Or maybe they are just bloviating. We’ll see. I know there are some legislators who are adamantly against raising taxes — and it would take a three-fourths majority to raise the fuel tax. I’ll just say ideology doesn’t fix our roads.